Companies can struggle to get their internal operations working smoothly. Cooperation between departments is essential. A silo mentality can easily occur when different groups or departments within an organisation do not share knowledge or information. This influences performance negatively and can contribute to a failing corporate culture. The proactive development of a user community and the use of open source collaborative strategies will greatly benefit any organisation. InnerSource takes the lessons learned from open source projects and applies them to the internal company community or culture. InnerSource can be a great tool to help break down silos, encourage collaboration and create a happier workplace. Ben is community strategist for Age of Peers and former TYPO3 community manager. 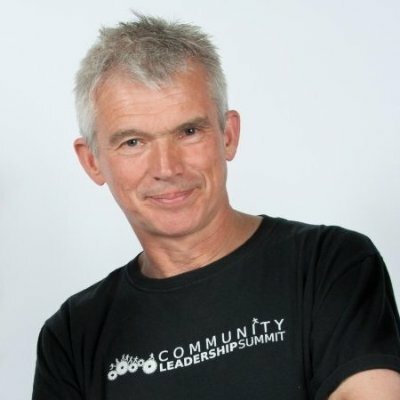 Besides being a certified scrum master, he is also on the board of the Dutch Community Manager Association. With Age of Peers, Ben deals with a large variety of open source projects and with companies that want to go open source for some or all of their products implementing community strategy. Ben is specifically interested in the human side of tech and on occasion speaks about leadership and burnout. You can reach Ben on Twitter at @benvantende.